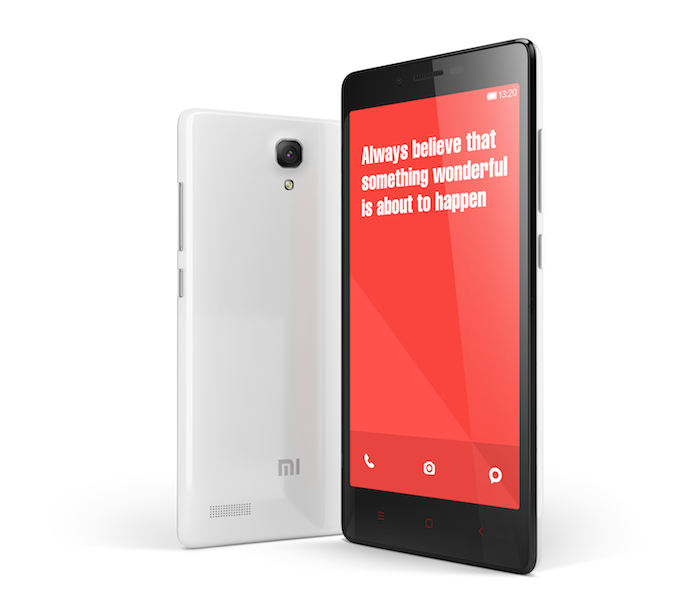 S'pore Flash Sales For Xiaomi's First 4G Device (Redmi Note 4G) Is On 18th Nov! This article originally appeared on Vulcan Post. Like us on Facebook to read more news like this! Xiaomi‘s fan now have something to rejoice: it’s first 4G device is here! 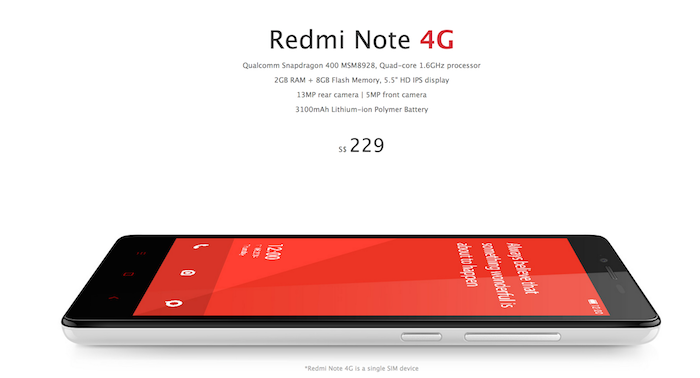 Redmi Note 4G will go on sale in Singapore on 18 November for S$229. Due to the differences in China and Singapore’s 4G networks, the Singapore team has also made a version specially tailored to the Southeast Asia markets. The Redmi Note 4G in Singapore supports FDD-LTE Band 1 (2100MHz), Band 2 (1900MHz), Band 3 (1800MHz), Band 4 (AWS) and Band 7 (2600MHz). Similar to the popular Redmi Note, Redmi Note 4G sports an excellent 5.5-inch HD IPS display, a huge 3100mAh battery and a 13-megapixel camera that takes beautiful HDR photos.